Bantam Lake and Bantam River offer fine fishing and boating opportunities. Both are accessible by White Memorial’s Point Folly Marina and Boat Launch located at 123 North Shore Road in Litchfield. Moorings and a small number of boat slips are available on a rental basis. Motor boats are allowed on Bantam Lake, however no internal combustion engines are allowed on Bantam River. 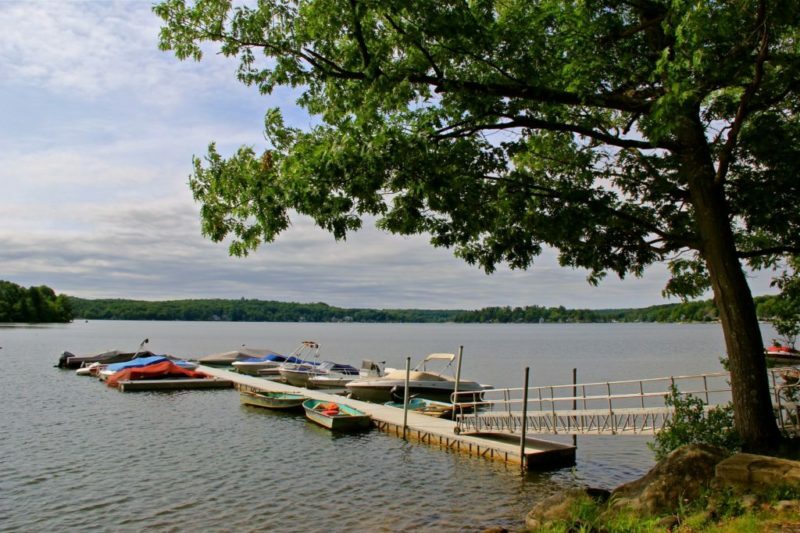 The Marina at the White Memorial Foundation Campground has 37 moorings and 14 slips available on Bantam Lake. For availability, call (860) 567-0089 from May-October or (860) 567-0857 during the rest of the year. 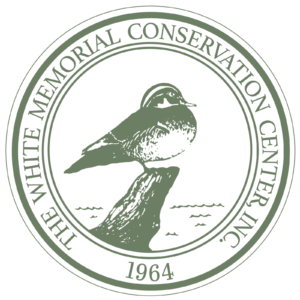 Boats may be launched from the boat launch at the White Memorial Foundation Marina & Campground located at 123 North Shore Road.